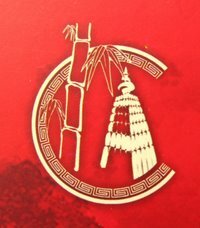 2008 is an exciting year for China as it hosts the Olympic Games in Beijing. 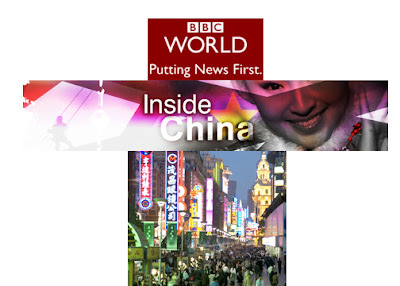 BBC World has its finger on the pulse of this dynamic country this March with Inside China, a special season bringing together news, analysis and the best in documentary and factual programming - examining the impact of China's headlong rush for economic growth. BBC World is LIVE in China with World News Today and the hourly BBC World news bulletins. Throughout the month regular programmes on the channel will be dedicated to China – including HARDtalk and extratime with interviews and business stories from World Business Report and Asia Business Report. The season also includes a range of exciting programmes that takes you to the cultural heart of a nation . Chinese School examines the delights and challenges of schooling in the nation, while the residents of White Horse Village are facing huge challenges driven by the astonishing pace of industrialisation. Throughout the season, regular programmes such as HARDtalk ,The World Debate and fast:track will feature special editions focusing on China.